Juvenile Chinook like to hang out along shorelines close to river mouths, seeking shallow areas with overhanging plants where they can feed and grow while protected from predators. There’s not a lot of habitat like that left around our urban watershed. Thus a recent project restoring 1,300 feet of Lake Washington shoreline adjacent to Boeing’s Renton plant near the mouth of the Cedar River – where 150,000 cubic yards of fill was dumped in the lake 50 years ago — was key to preserving a critical corridor for migrating salmon. Partnering with Boeing, the Washington State Department of Transportation (WSDOT), the U.S. Fish and Wildlife Service and Washington’s Department of Ecology, the Washington State Department of Natural Resources (DNR) completed this, the largest shoreline enhancement project in South Lake Washington, early in 2015. With $154,000 from the Salmon Recovery Funding Board (SRFB) to initiate the project and pay for design, the partnership provided roughly $3 million to finish the job. Removing from the shoreline 900 feet of a derelict flume wall, bulkheads, 21 creosote pilings, riprap and other debris. Placing sand, gravel and cobbles to improve habitat, expanding the existing sandy cove, which three years of pre-project monitoring showed was favored by juvenile Chinook. Installing three groups of logs to further improve this shallow-water habitat. Relocating Boeing’s stormwater outfalls (at the company’s expense) to deeper water to keep runoff away from shoreline habitat. Removing blackberries and other invasive plants from three upland acres, and replanting with willows and other natives. WSDOT, involved in part as mitigation for the construction of the new SR-520 bridge, will monitor the site for ten years. DNR project staff Monica Shoemaker notes that nearby Bird Island, part of Gene Coulon Park but on state property, would be a great next project in the ongoing process to improve Lake Washington shorelines for salmon. Two new tools will help you navigate the permit process for your green shoreline, dock or other shoreline project. The Governor’s Office of Regulatory Assistance (ORA) web site now contains an updated project questionnaire and new examples of shoreline permits. You start the online questionnaire by answering basic questions about your project. Dividing the questionnaire into project types allowed ORA to simplify and reduce the number of questions, asking only questions specific to the project. Terri Olson Miller set back the bulkhead at her Lake Washington home because she wanted a beach. Her family loves it–and so do young salmon. Joanna Buehler has transformed her property on Lake Sammamish from just a bare lawn to an attractive, diverse landscape. Native vegetation attracts birds and wildlife and protects her shoreline against erosion. Find out more at the Green Shorelines website. Wolf Bauer is 100 years old. His ideas about shorelines have shaped an entire generation. 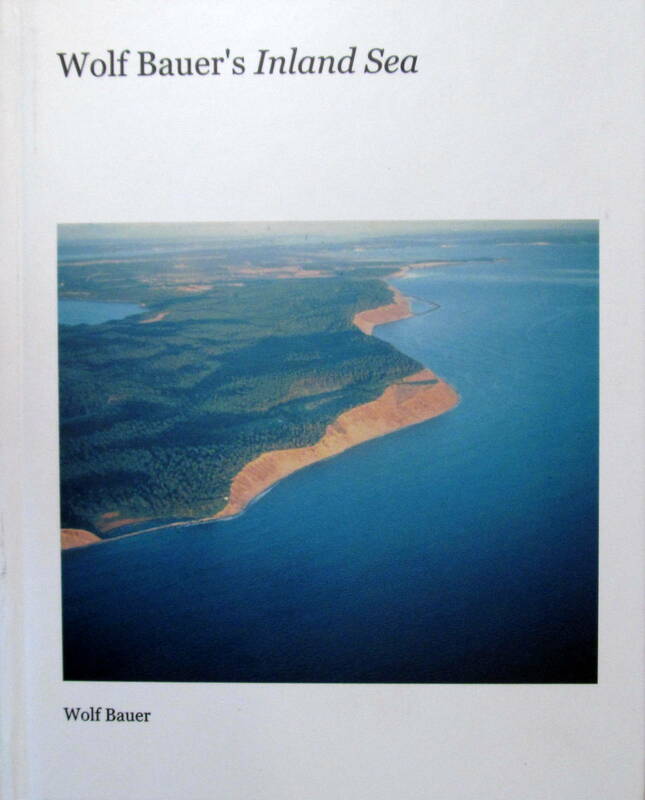 Now Hugh Shipman, a coastal geologist with the Department of Ecology, has compiled one of Bauer’s remarkable slide shows into a book: Wolf Bauer’s Inland Sea: Wolf Bauer’s Presentation of the History, the Processes, and the Management of Beaches in Washington and British Columbia.